Ever since the first successful project collaboration between Samsung and Malaysian songwriter/singer Yuna. Called Sparkle Project. 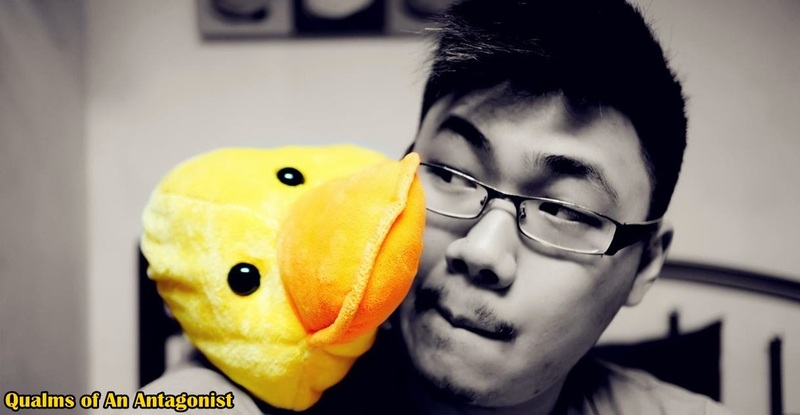 They have decided to come together again for another project that utilizes the Samsung Galaxy Note II. GALAXY Wonderland, a musical voyage that will be brought to life using Samsung's latest flagship phone. 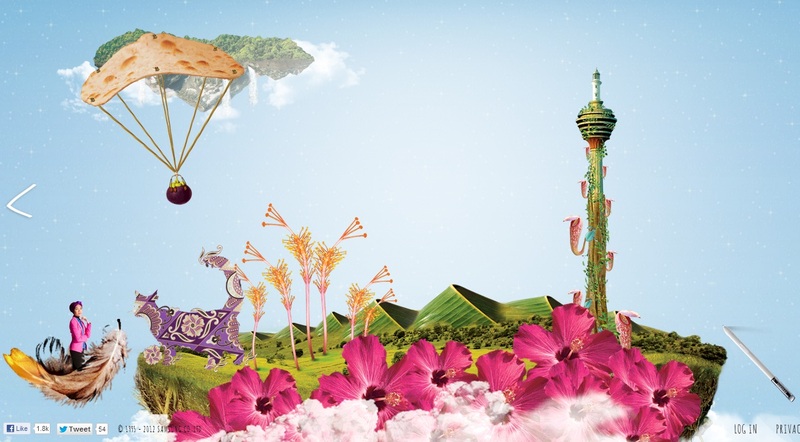 This project aims to celebrate Malaysia's identity through it's culture,places and arts. Yuna will work together with a host of creative collaborators as well as fans (that could be you, read on!) to paint a Malaysian Wonderland. To those that are interested in being a part of this new project, you are invited to head over to www.galaxywonderland.my and submit your creations in the form of drawing / doodle along with videos or pictures to aid Yuna in her project and also as a a creative spark for her new song. 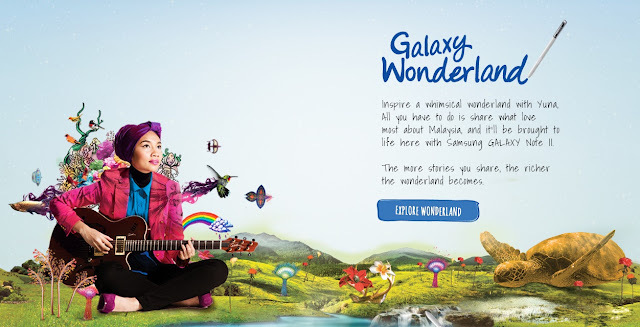 Yuna's journey on GALAXY Wonderland will be featured in a series on Astro Ria, where she explores the stories submitted by Malaysians (that could be you) in finding inspiration for her song. Samsung and Yuna's first collaboration, the Sparkle Project, saw Malaysia's first music video created with the GALAXY note. Which won the Best Music Video award on Anugerah Industri Musik (AIM). Malaysia's premier award-giving ceremony. So start creating now and be a part of Yuna's inspiration!